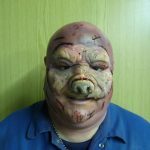 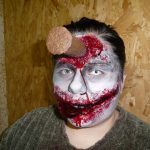 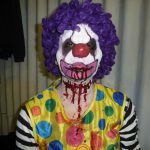 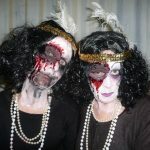 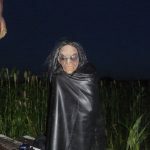 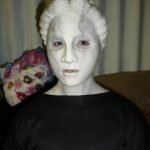 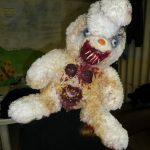 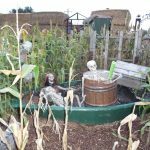 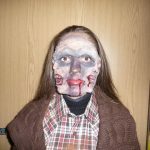 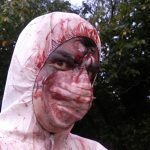 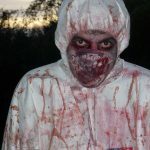 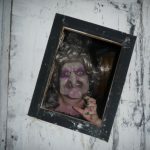 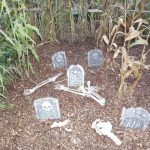 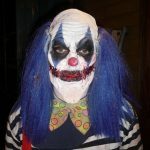 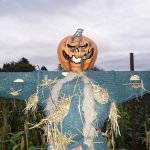 Welcome to Haunt Fest – we have links to Halloween Events / Festivals. 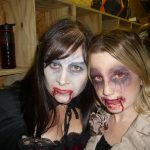 Please use the contact form to send us your event or an event that you have been to and we’ll add it to our blog. 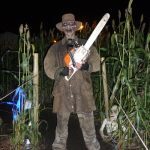 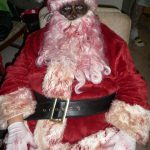 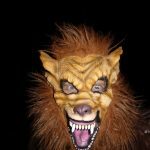 Broadwitch Hauntfest – Is it Christmas?